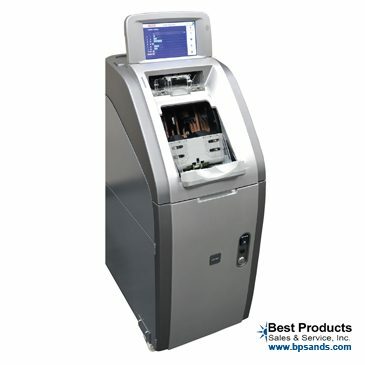 The Nautilus Hyosung Teller Cash Recycler Moni Safe 400A is designed to improve productivity of the teller’s role. 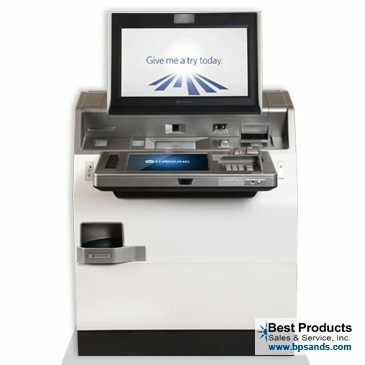 The Teller Cash Recyclers is designed to speed up transactions, improve accuracy, automate banking tasks, and improve security. 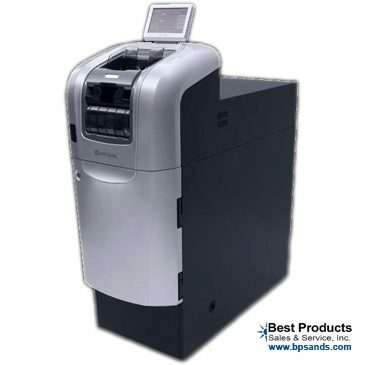 The Moni Safe 400A Teller Cash Recycler raises the bar in advanced design and functionality. It operates with seven (7) removable intelligent cassettes (interchangeable with new line of Nautilus Hyosung ATMs and NBS) as well as a retract bin and counterfeit bin. Removable cassettes were once only designed to dispense money, with Hyosungs one off design, they are designed to accept cash as well as dispense. This is a technological breakthrough. Removable cassettes are a game changer over the old drum and belt style teller cash recycler. 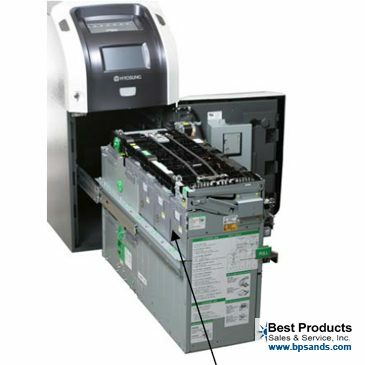 The Moni Safe 400A Teller Cash Recycler supports a variety of functions such as counting, sorting, counterfeit detection, fitness validation as well as supports multiple currencies. 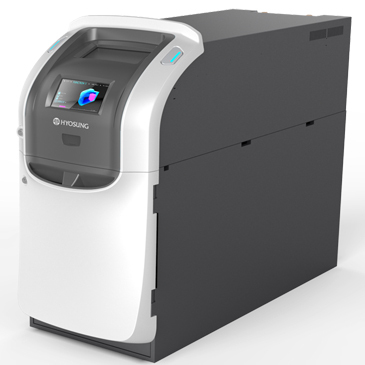 The MoniSafe 400, from Nautilus Hyosung, provides enhanced productivity and security for the branch. By simplifying cash transactions, MoniSafe 400A reduces back office task and wait times, improving customer satisfaction and branch sales performance. 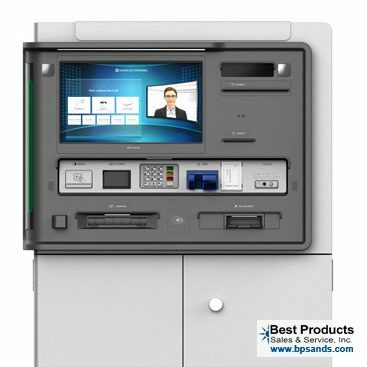 With real time visibility of cash levels thanks to the 7″ wide touch screen, MoniSafe 400A provides easy and fast transactions. Dispensing and deposit transactions can be processed for two tellers simultaneously with the aid of indicators lights at the front. MoniSafe 400A provides Nautilus Hyosung’s unique technologies. 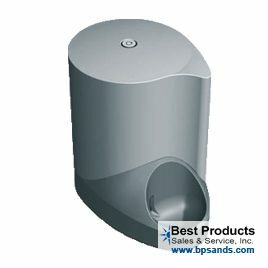 The auto paper jam recovery function prevents a machine failure from paper jam without human interference. In the event of an error, the jamming point will be identified on the LCD display at the front. 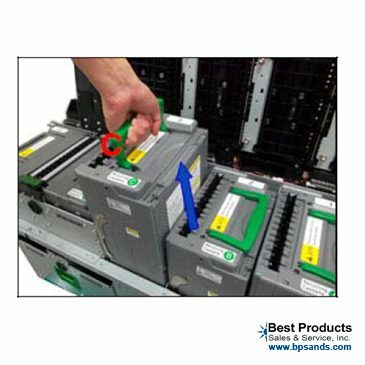 The detection of a paper jam can be easily identified through a built-in guidance LED, so that problems can be fixed without support from specialized personnel.